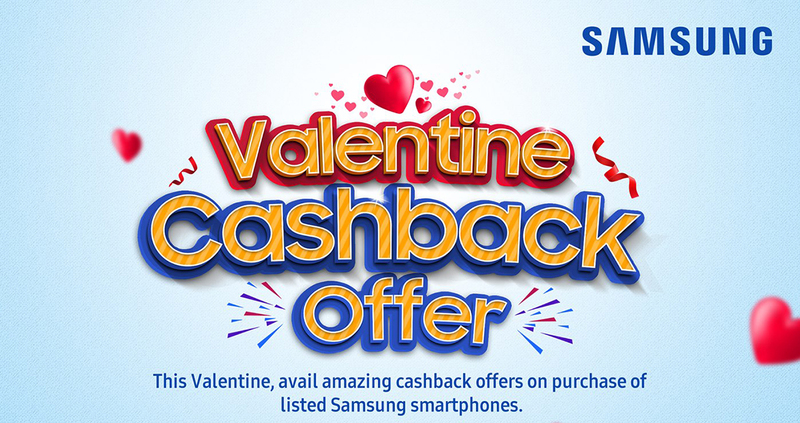 Samsung has announced “cash back” offer on a total of its eleven smartphones as we are nearing the launch of Galaxy M series smartphones from the company in Nepal. The smartphones include the Galaxy S9+ (64/128 GB), and the smartphones from A and J series by Samsung. And, there are some significant price drops on other handsets as well; one of which is an Rs. 15,400 drop in the price of Samsung Galaxy A6 — from Rs. 39,890 to Rs. 24,490. Great time to gift Samsung smartphones to your significant others right? By the way, it’s Valentines and you don’t want to miss these offers. Samsung didn’t really do well when it comes to its A-series smartphones, mainly in terms of their prices. But the misbalance is reduced with this cashback offer. Now let’s quickly jump into the list of all smartphones whose prices have been decreased.